Today, we are going to tell you how to flash a custom recovery (Philz Touch) in any Android device with. Porting a Custom recovery is just a step ahead of this. It helps in getting more control on your Android device. What is meant by a Recovery? Why should I use it? Recovery is nothing but a medium or environment to change custom ROMs i.e. it helps the user to interactively change files in the operating system of a mobile device in an easier and convenient way. 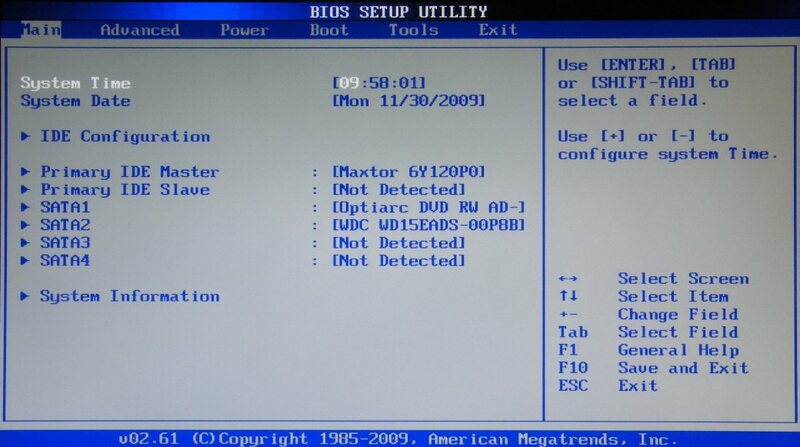 It can be compared to the BIOS of a Windows PC. How to flash a recovery? i) First and foremost, your device should be rooted before doing this. To know if your device is rooted or not, download Root Checker from the Google Play Store. To root your android device, you may prefer the Ways of Rooting post. ii) Now you need to find your device’s recovery in your device’s forums. Or else you will have to port it yourself. iii) Download and install the app named Mobile Uncle Tools from Google Play Store. iv) Place your device’s recovery in root folder of your SD Card. (Just to find it easily while using it). vi) Tap “Flash Recovery”. After this step ,your device mayn’t respond for a while, it’s normal and nothing to worry. vii) You will see a message “Recovery flashed. Reboot into recovery mode”. If you see this message, it means that you have successfully flashed the recovery image in your Android device. viii) Tap “Yes”. You will be rebooted to your selected recovery. If you tap no, you will have to manually reboot into recovery mode. You can also watch this video on our Youtube Channel. You can ask your queries or post any feedback in the comments below. Image source – motherboards-reviews.com & addictivetips.com. Co – Author – Abdul Rehman. Exceptional post however, I was wanting to know if you could write a little more on this subject? To be honest, I don’t own an Android device myself. In-depth tricks about Android OS is available with my co-bloggers. It would be really helpful if you could specify the part where I can elaborate. Just want to say your article is as amazing. The clarit in your post is just nice and i can assume you are an expert on this subject. You are free to follow us via RSS or any other social media. Thanks for appreciating our team’s hard work.